Few trucks on the market have the power and dependability of RAM trucks. 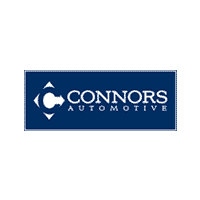 Whether you’re looking for the classic RAM 1500, or want something a bit more heavy-duty like the RAM 2500, you’ll find it at Connors Chrysler Dodge Jeep Ram. With the power you need, the features you want, and unrivaled towing power, RAM trucks provide Valparaiso drivers with everything they need at home, or at work. Explore or inventory of used RAM trucks below, and visit us today in Chesterton with any questions you have. You can also contact us online to set up an appointment or discuss financing options.